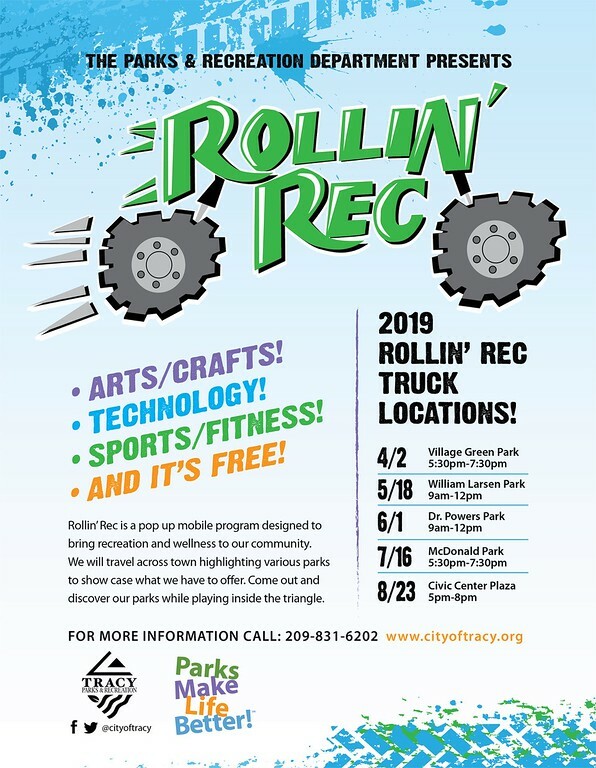 The Parks & Recreation Department offers a variety of activities for preschoolers, children, teens, and adults. Class offerings are listed in the seasonal Activity Guide. You may also view and register for classes online on the former website www.tracyartsandrec.com. For Family ID and Password, please call (209) 831-6200. Calling all instructors: Do you have knowledge, a skill, or talent you would like to share? Do you have experience teaching arts & crafts, physical fitness, or other activities? If you answered yes to any of those question and you would like to offer a class with the Tracy Parks & Recreation Department, please read the Contractor Handbook and Proposal Form and submit by the season's respective due date. We are always looking for instructors to teach classes for youth and adults in science and math, arts and crafts, sports and fitness, and special interest. The Activity Guide is mailed to our past participants. We also have copies available at the City Hall, Tracy Library, Lolly Hansen Senior Center, Grand Theatre Center for the Arts and satellite recreation facilities and various locations around Tracy. 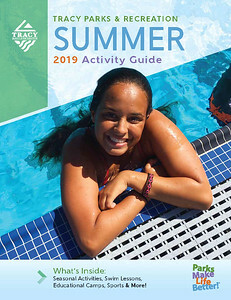 If you’d like an activity guide mailed to you, please call (209) 831-6202. Click on the links below to see what we have to offer.